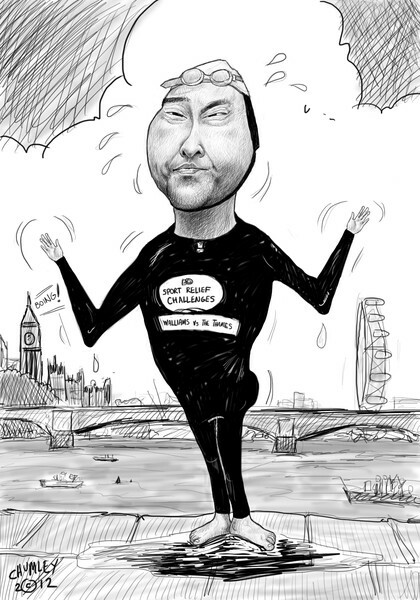 This sy tribute to David Walliams who is an absolute legend. He took on and completed the toughest challenge of his life by swimming 140 miles of the Thames in eight days – all for Sport Relief. Good on him...!